Danger Mode, from Philadelphia, belongs to that throng of modern artists that create music to emulate the distinctively joyful sound of the 80s. 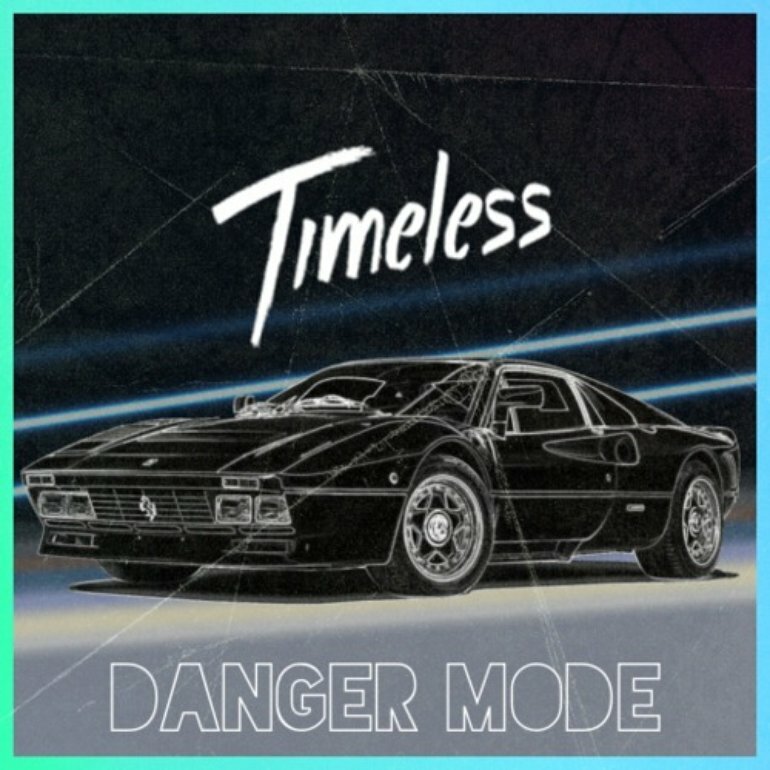 Some of these musicians may recall the retro-era with infectious Maddona-esque pop tunes, while many may echo the carefree glam-rock of Motley Crue and Def Leppard; Danger Mode, however, offers us a portal into the decade’s glorious neon-lit nightlife with 4 nostalgic tracks of synthwave on his debut EP, . On noticing a name like “Danger Mode”, one would expect to hear something noisy and explosive. These predictions however, are put to rest in no time as the EP launches off with Chroma Drive, a subtle composition that also manages to be well worthy to blare at a club. The EP ahead follows the tone set by the opener. Each piece is sparsely produced, with multiple layers of synths gradually piling up one after another, as the track progresses. The result is a hazy, encompassing wall of sound vivid enough to transport you to a delirious night in a discotheque. Sun Soaked features a bass-line that many would have trouble getting out of their head, while the mellow melody of The Lake Kid makes it a perfect soundtrack to dancefloor-romance.